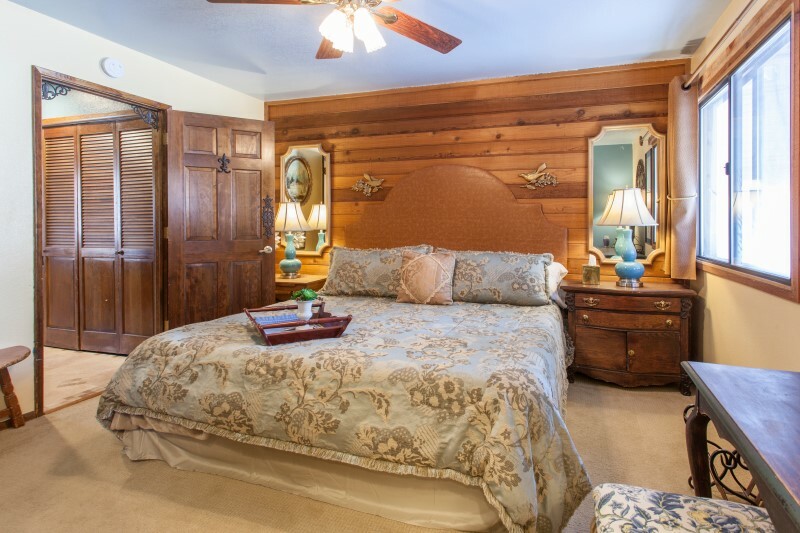 $195.00 cancellation fee up to 60 days prior to check in. 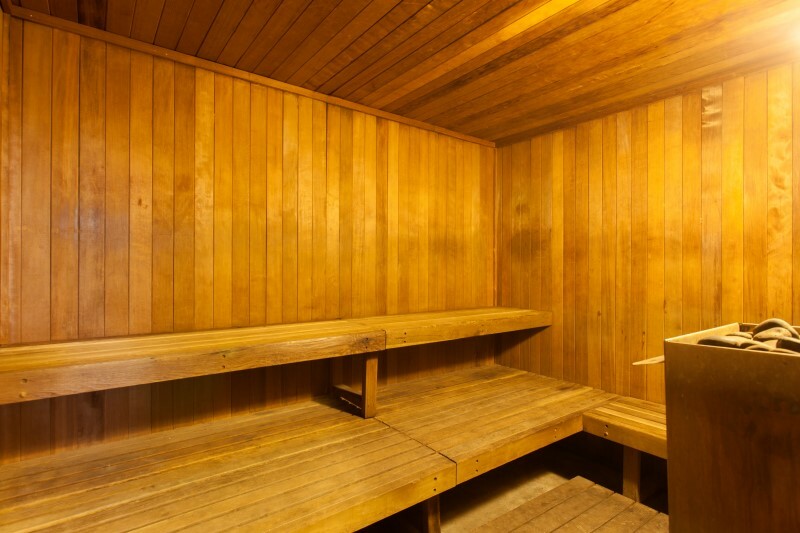 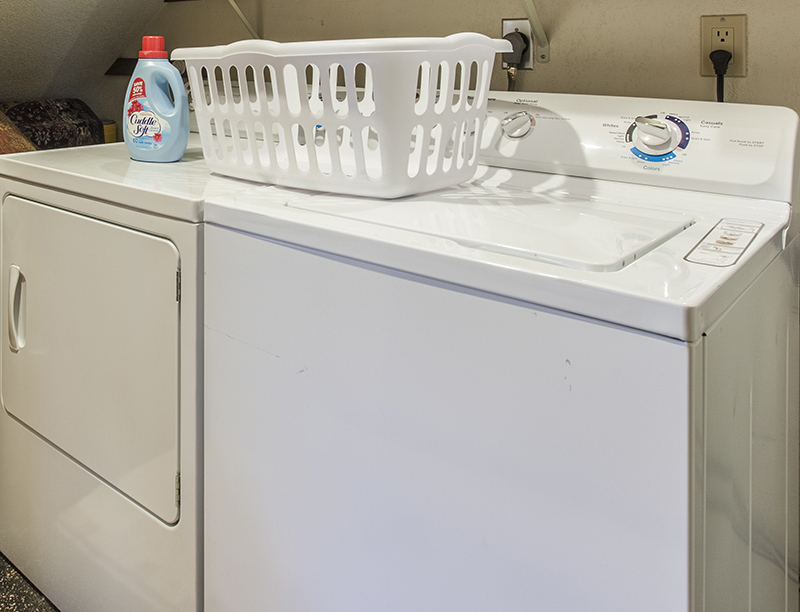 Community facilities include two hots tubs and two saunas open/heated year round. 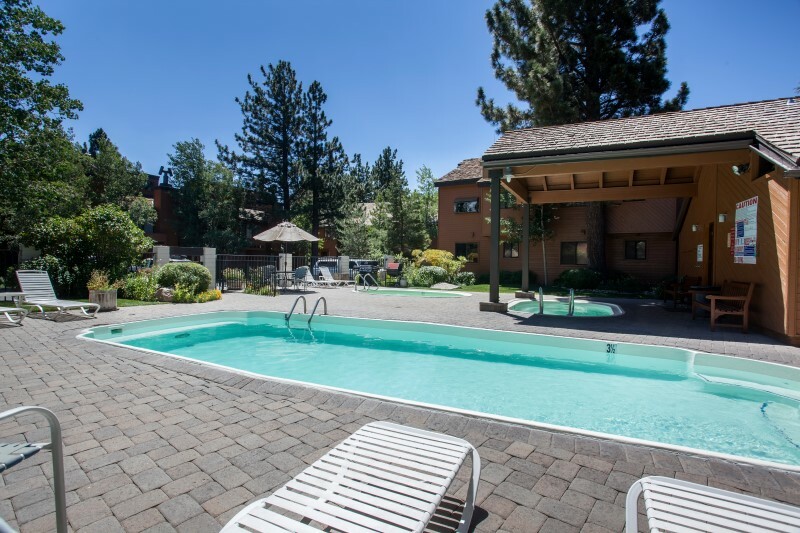 The pool and tennis court are available in the later spring and summer until the first snow. 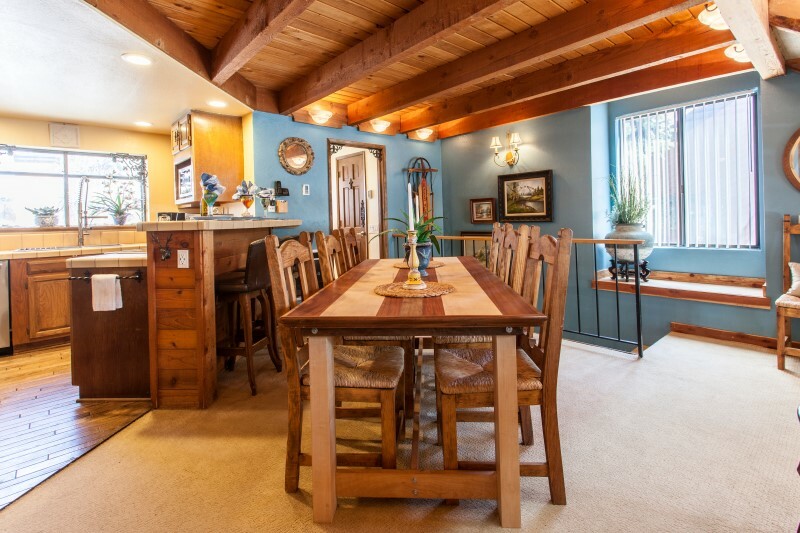 The ground level parking is plowed and the porch is shoveled after a snow fall. 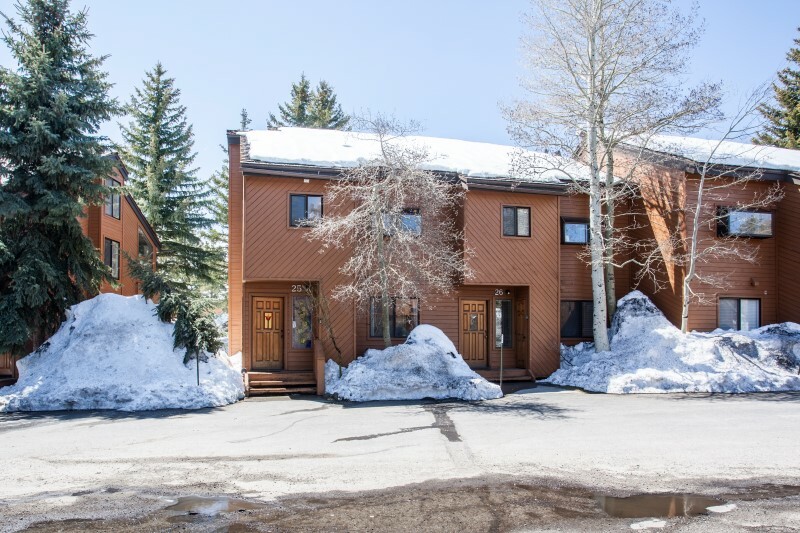 Steps away from the Red Line Shuttle stop that provides easy access to The Village and Main Lodge. 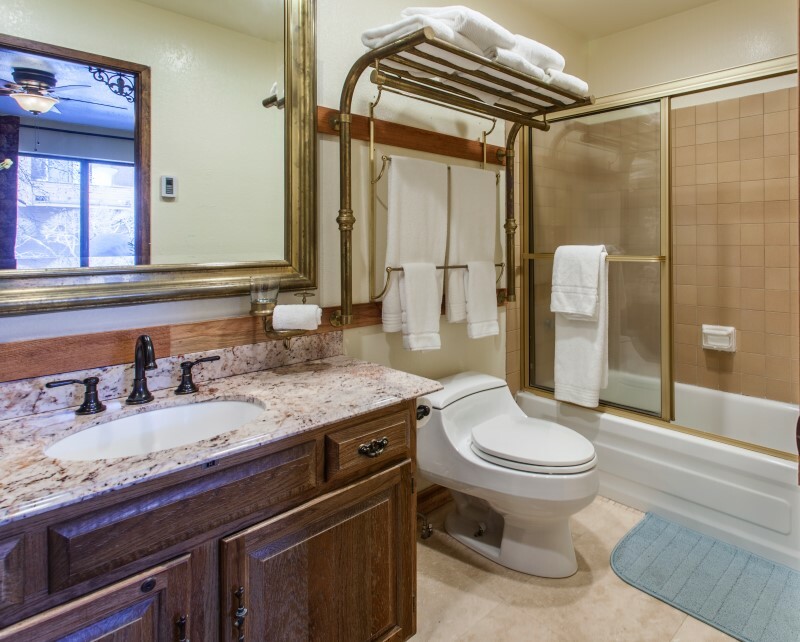 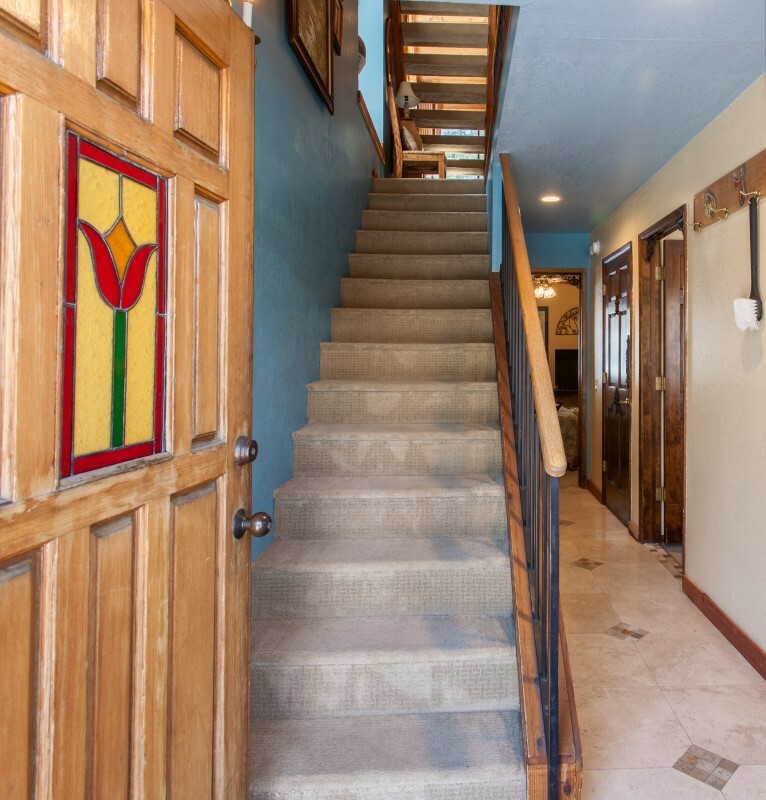 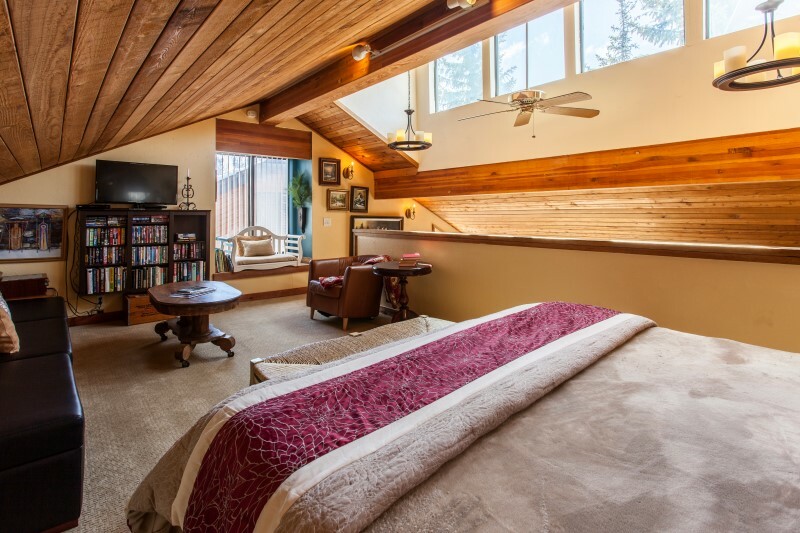 Within walking distance to hiking and biking paths that parallel Mammoth Creek. 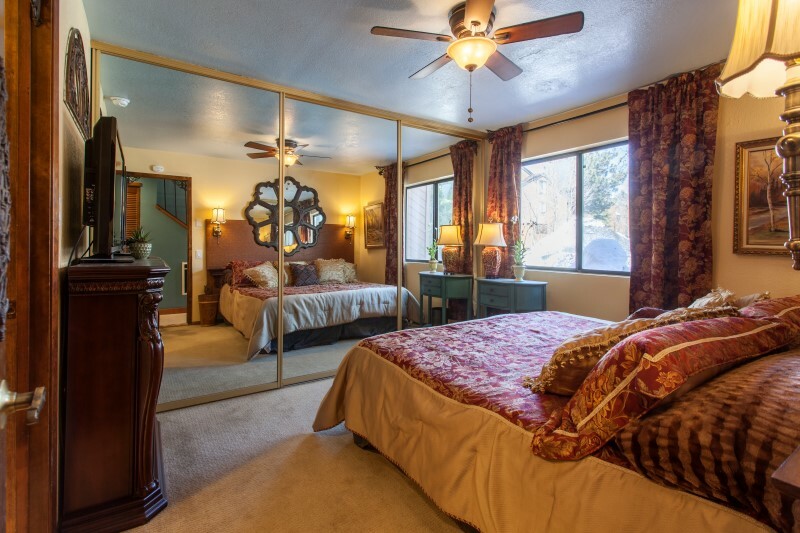 This spacious 1559 square foot southwest exposure townhouse end unit has two ensuite bedrooms plus an ample loft. 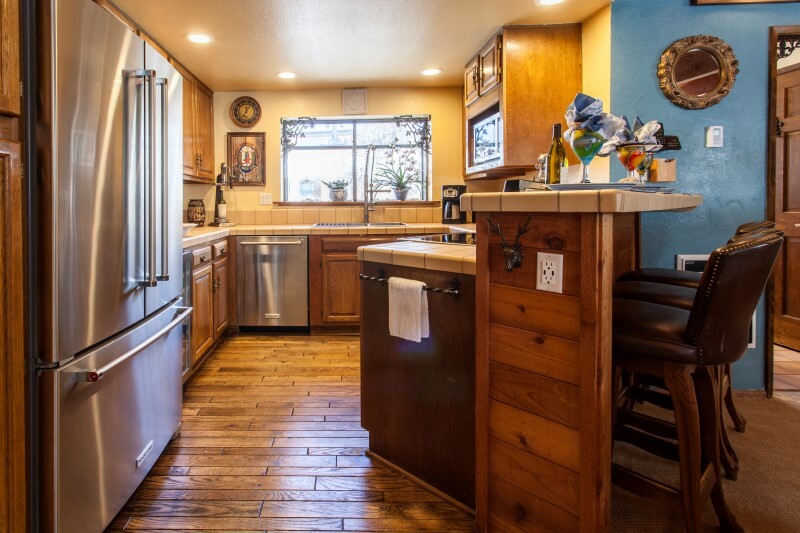 The remodeled condo boasts new stone flooring, fresh carpeting in the bedrooms, and a chef's kitchen with top tier Kitchen Aid appliances. 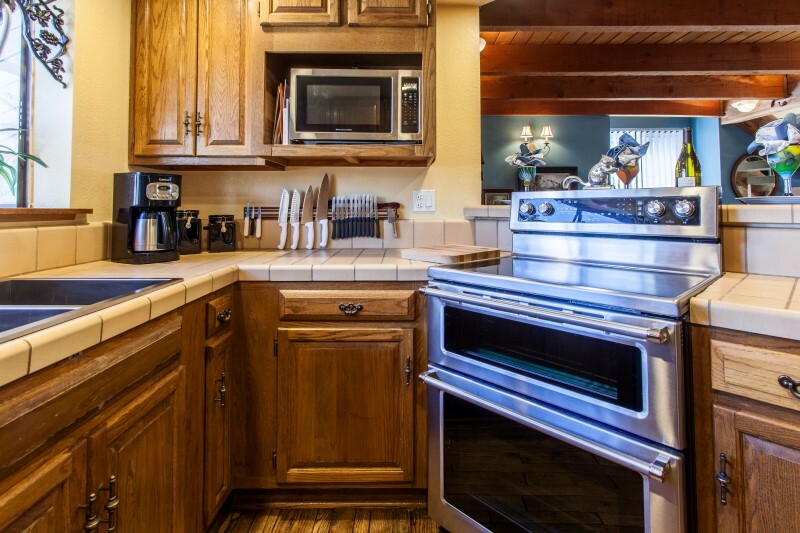 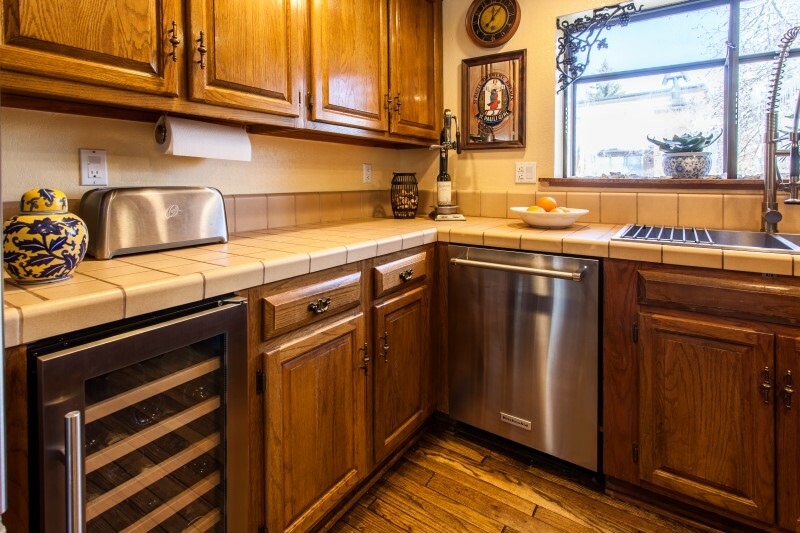 The kitchen and dining areas are amply equipped to serve a holiday meal for a family of eight, or a larger party to take in a football game or wine tasting. 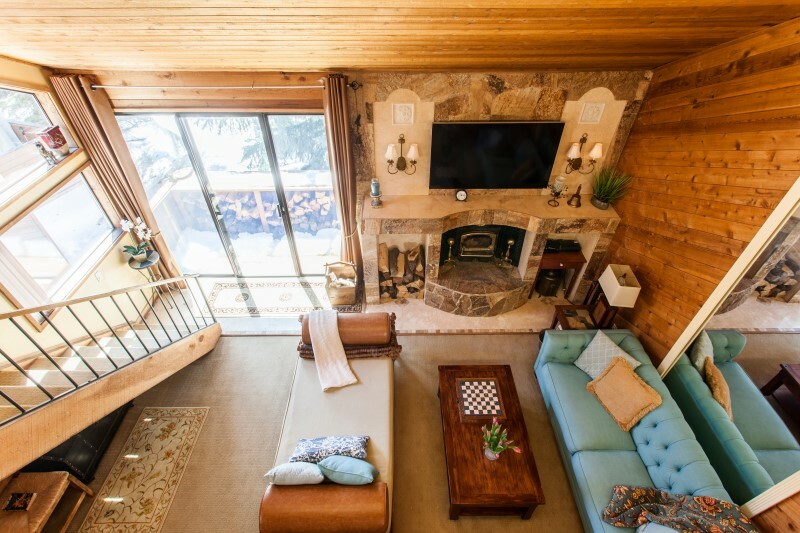 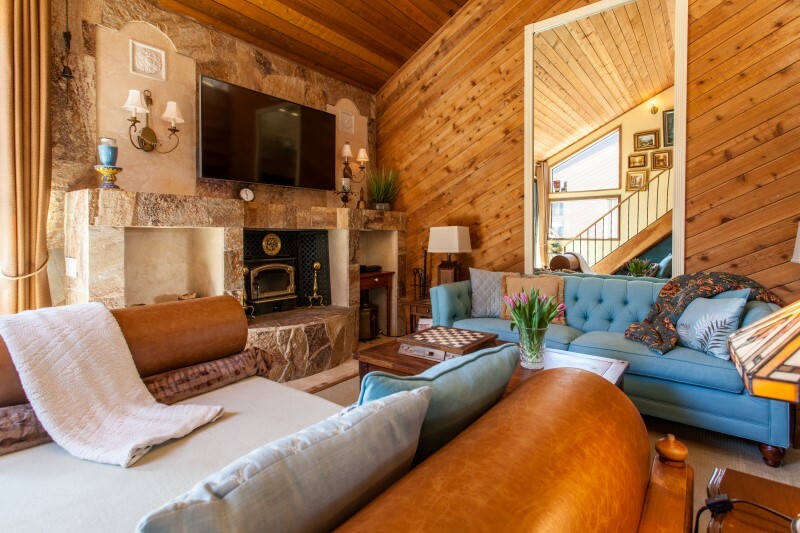 Soaring vaulted ceilings show the new stonework of the wood burning fireplace. 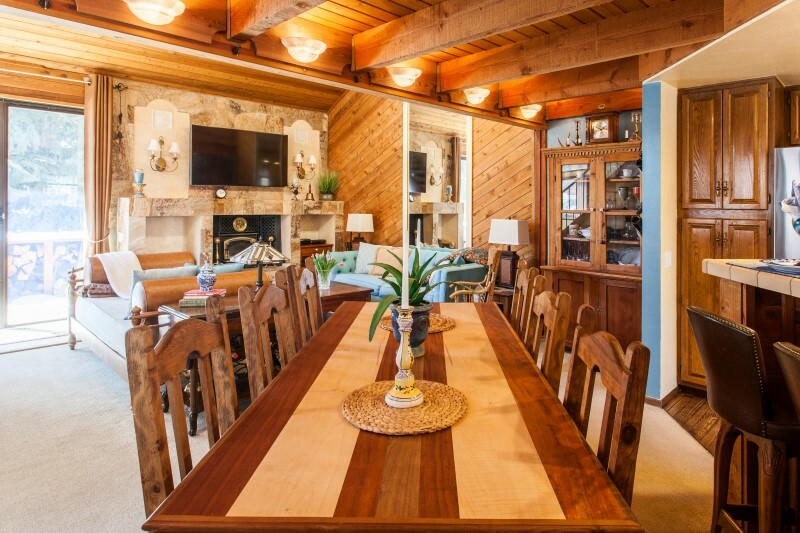 Bright and well lit, this home is furnished with a blend of contemporary and antique pieces for a relaxed elegance that is perfect for a romantic weekend or a boisterous family get together. 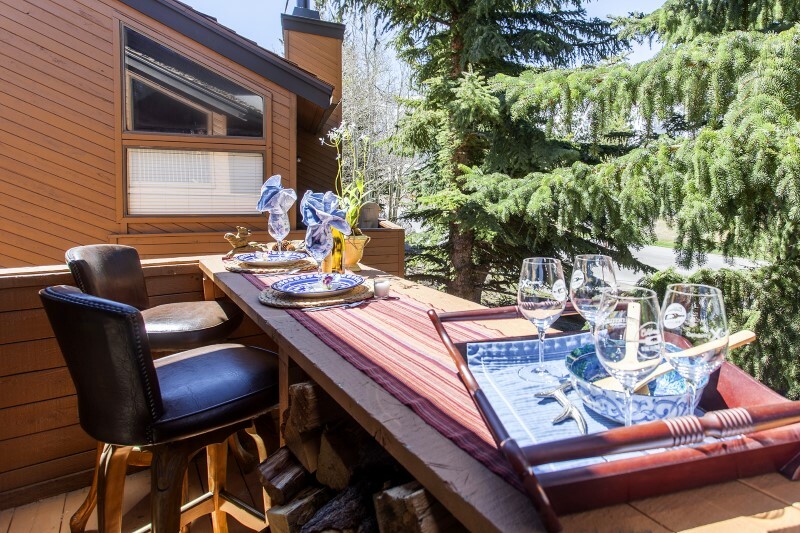 A private deck has built-in counter space for dining alfresco while taking in views of the sunset lighting up the Sherwin Peaks. 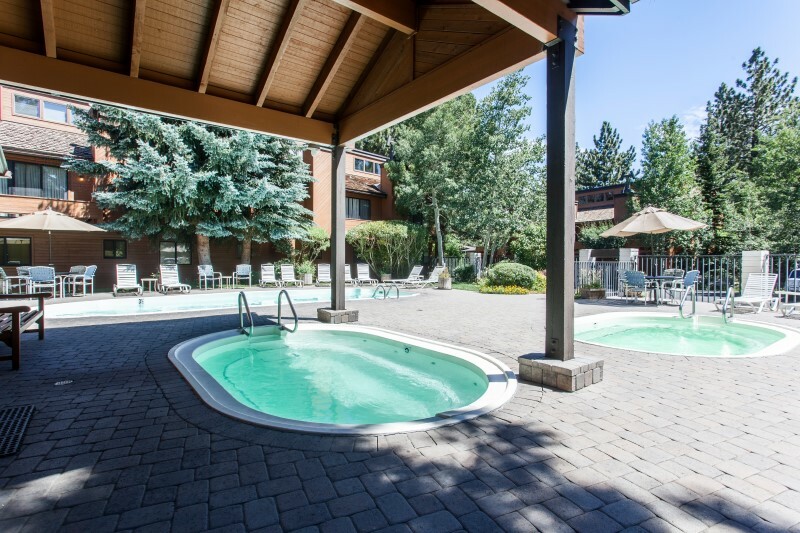 While you stay, be sure to relax with a visit to the two hot tubs, or two saunas that are all open and heated year round. 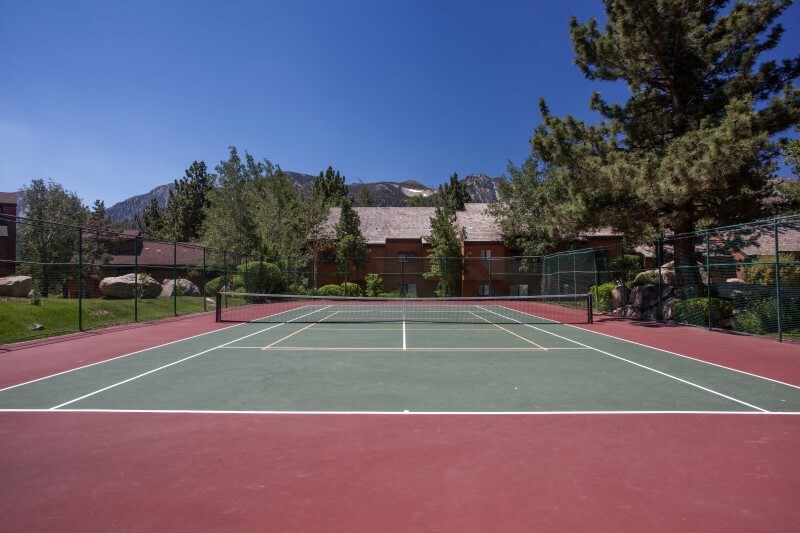 The pool and tennis court are available for the late spring and summer until the first snow. 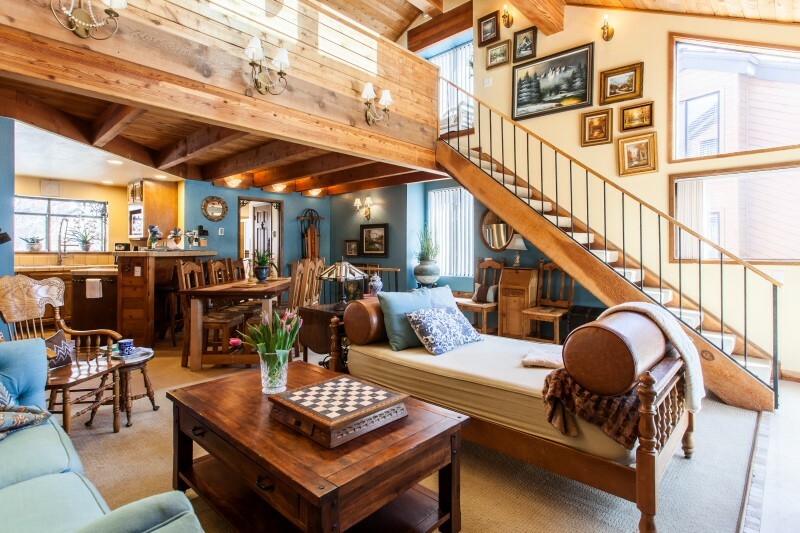 Ground level parking is plowed and the porch is shoveled for you, so no drudgery trying to dig out after a snow fall. 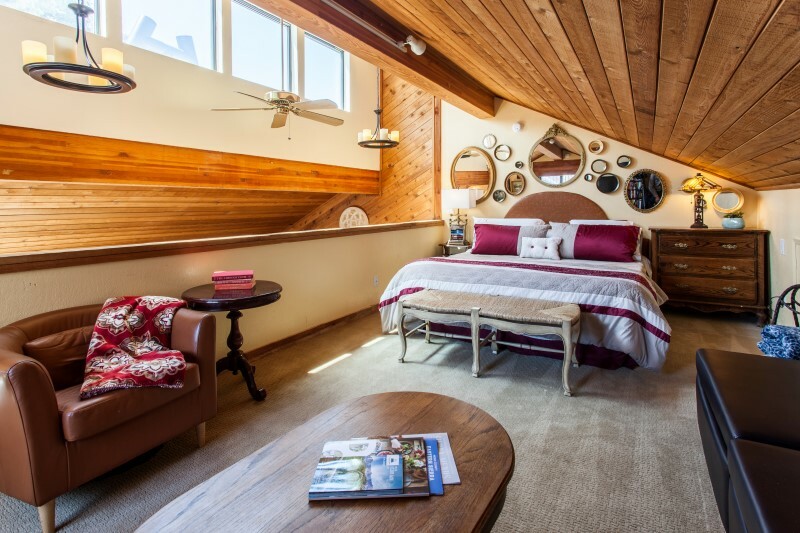 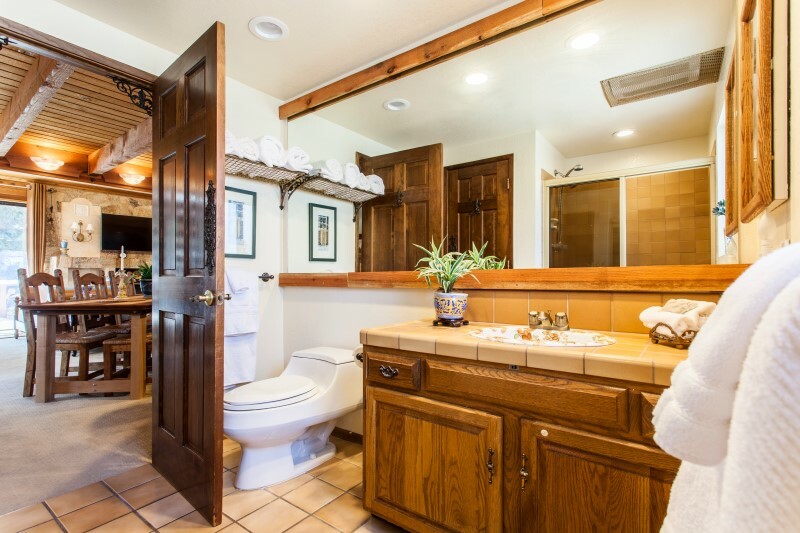 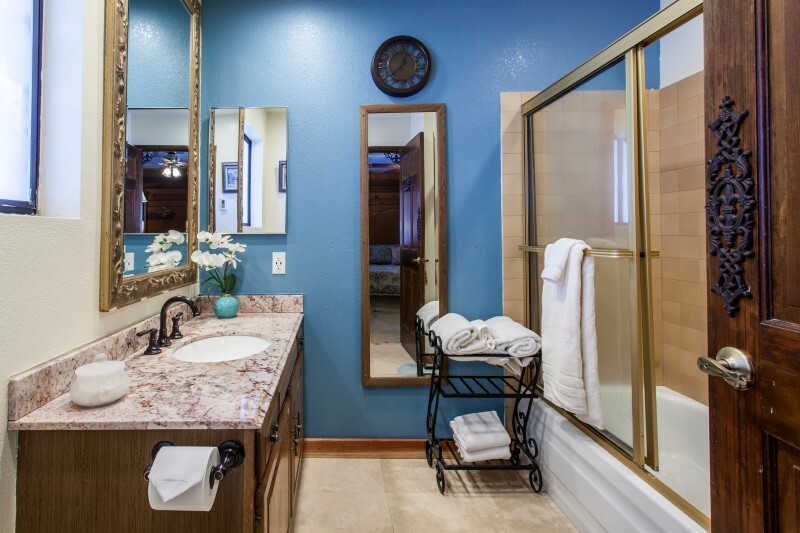 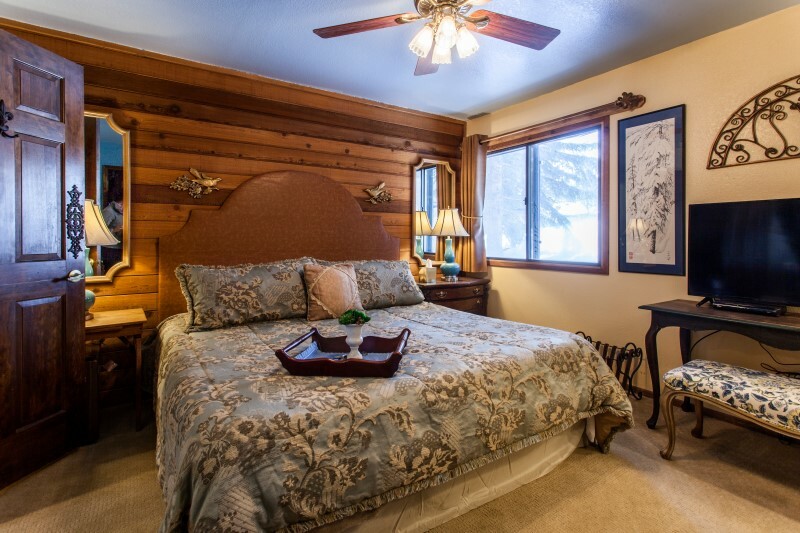 Whether you visit in the winter for downhill, cross-country, and snowshoeing, or you prefer the summer for hiking, mountain biking, and the many art and music festivals, Alpine Rose at Snowflower has everything you could want to make your stay unforgettable.